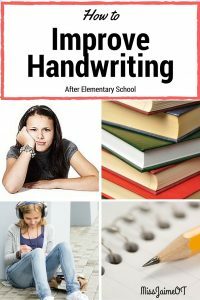 These are just a few of the symptoms, but dysgraphia is a specific learning disability that affects a person’s ability to write and express themselves on paper. It can be both physical and cognitive. The sweaty teenager was struggling with all aspects of his final essay. Physically, his hands were tired. The words smushed together on the page because he kept forgetting to space. He kept trying to “cut corners” by not adding details, text-based evidence or anything else that meant more writing. Which in turn, would affect his final grade. I can now make a chore like this a little easier for students with dysgraphia. I found an AMAZING new app called SnapType Pro. What is this amazing app? 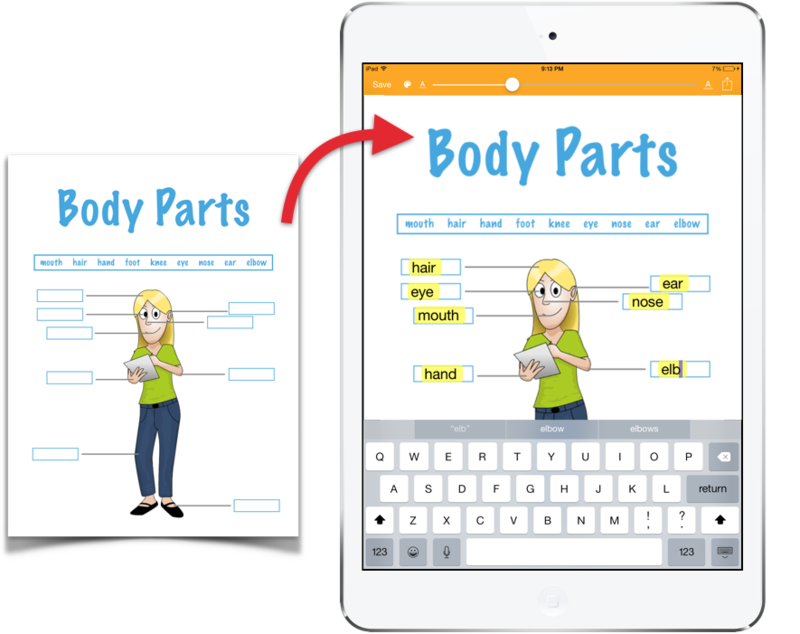 This app basically removes the writing component from a student’s tests, worksheets, and class assignments. Instead of stressing the kid out, you find out what they really know. Awesome! Use SnapType Pro to take a picture of any test, worksheet, or piece of paper. 2. The student uses the app to type on the paper. 3. Save it, email it, print it, whatever! This way, kids can do their homework, short answers, essays, etc. This can be a real game-changer for that brilliant child who loses points because he doesn’t include details. Or the child who REFUSES to write in complete sentences. With SnapType Pro, you can create folders for different subjects, and store UNLIMITED pages. You can also change the color of the background, which has been shown to help students with certain vision impairments or reading disabilities. The free version doesn’t have all the features, but you can still get the gist if you want to check it out! NO WRITING! FINALLY – A way to get the information out that doesn’t require physical handwriting. 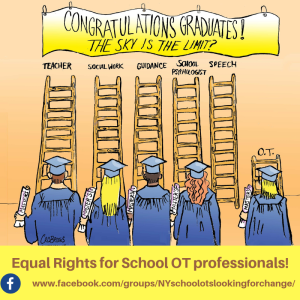 This is the solution that many parents, OTs, and special education teachers have been praying for. Have a student who writes as little as possible? Is unable to manipulate a pencil? 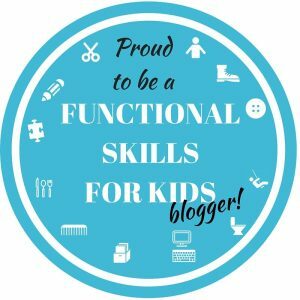 Tantrums when expected to write? SnapType Pro is the answer! Think you need this app? Try the free version of SnapType. It doesn’t have all the features of SnapType Pro, but it’s still great. Your struggling students who HATE writing will definitely thank you. My dysgraphic middle school student is already loving this “miracle app” that alleviates some of his anxiety and stress. No more tears for him! 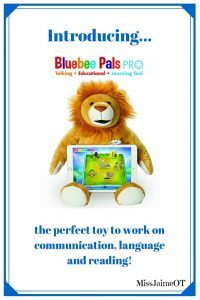 Now he can complete his work in a more timely manner, without the stress of physically writing things out. 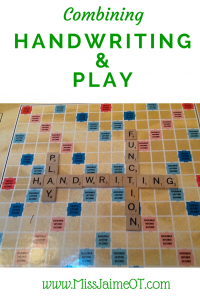 Want more great tips about handwriting, fine motor skills, and getting organized? 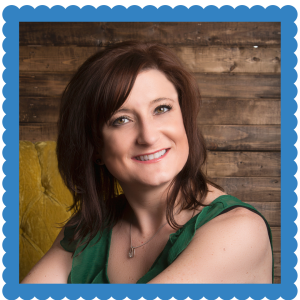 Like Miss Jaime OT’s Facebook Page to see all the latest tricks! I found out about SnapType Pro when I went to the American Occupational Therapy (AOTA) Conference in April. 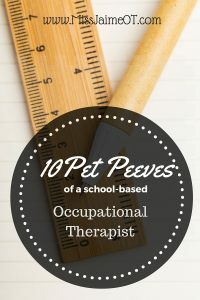 I was able to meet Amberlynn Slavin, a senior Occupational Therapy student who invented “SnapType for Occupational Therapy” and “SnapType Pro“ before she even graduated from OT school. WOW. 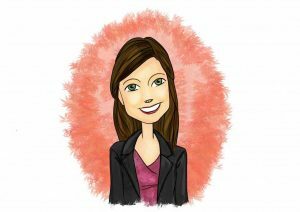 To learn more about how SnapType became a reality and how to bring your own invention to life, you can read my interview with Amberlynn here. 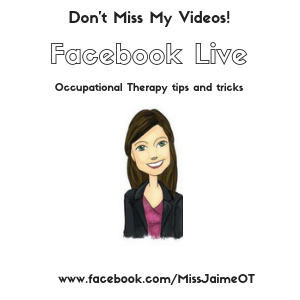 Don’t forget to Like MissJaimeOT’s Facebook page so you can keep up to date with the latest OT tips and tricks! Pingback: The EZPZ- How to stop the disastrous mealtime spills!